Personalizing your baseball cap has never been easier. Seriously, you don’t need to buy one with your favorite decal! 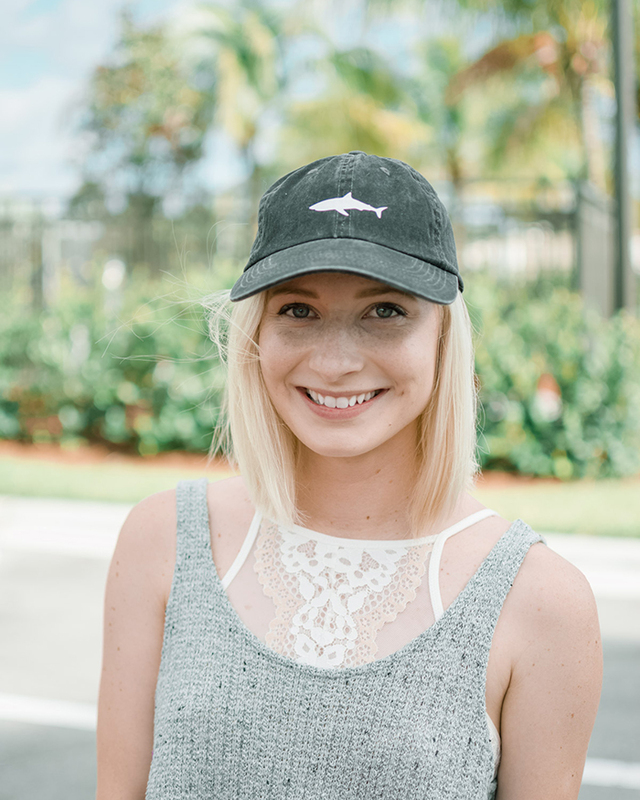 Jenny of Sweet Teal shows us how to this super easy DIY at home with your own favorite cap!